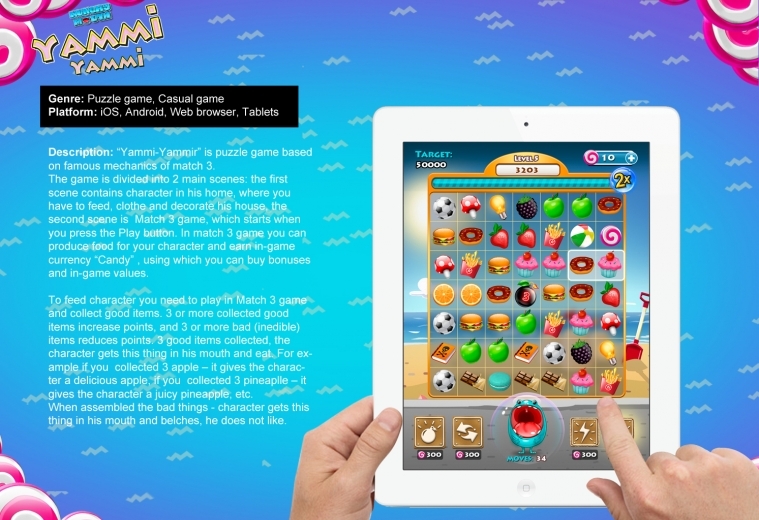 Description: "Yammi Yammi" is casual Match 3 game on Unity3D for iOS (both iPhone and iPad) and Android. 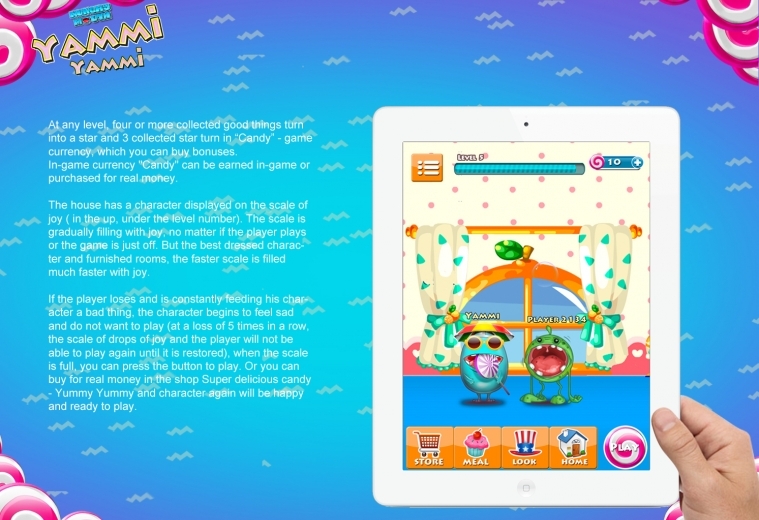 Main goal of the game - to feed the character "Yammi Yammi" to make him Yummy Yummy and happy! 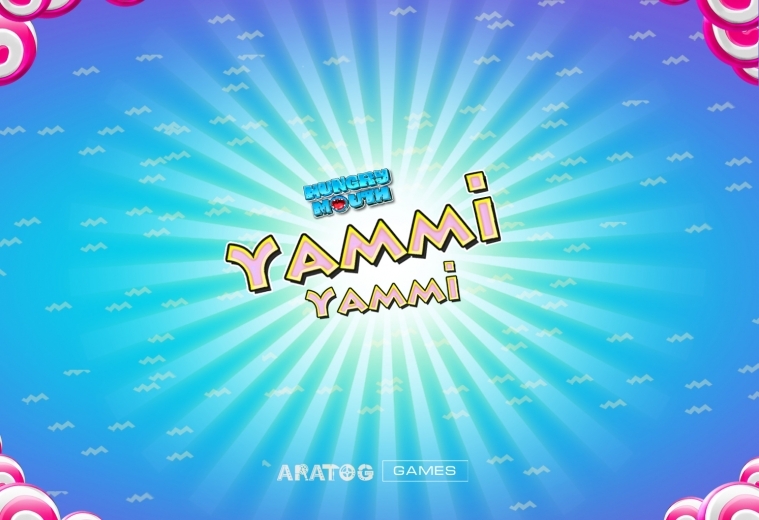 Collect good food and items by putting 3 or more together, and Yammi Yammi will eat that. If you will collect bad items- Yammi will be sad and sick. At any level, four or more collected good things turn into a star and 3 collected star turn in “Candy” - game currency, which you can buy bonuses. The game is divided into 2 main scenes: the first scene contains character in his home, where you have to feed, clothe and decorate his house, the second scene is Match 3 game, which starts when you press the Play button. Yammi Yammi is beautiful tasty journey to food and fun realm! Status: Development is frozen on Demo stage.